I’m over on the Stampin’ Up! 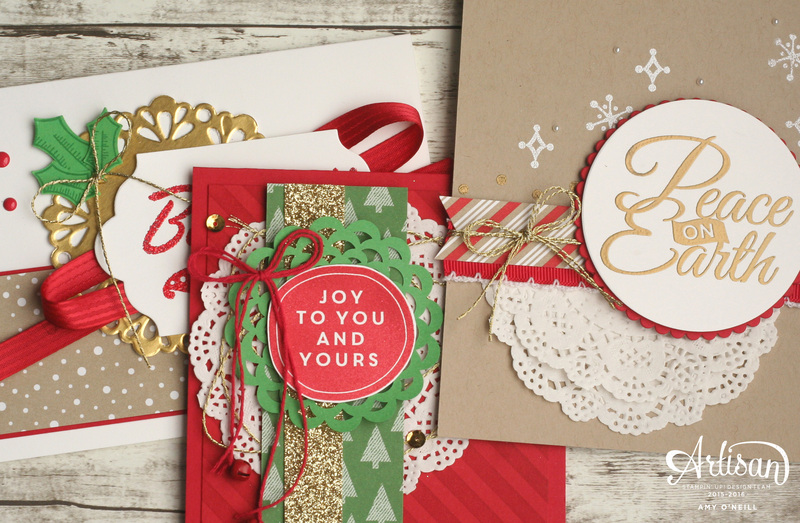 blog today with three cards featuring one of my favorite accessories and the Be Jolly, By Golly stamp set. I hope you’ll join me over there.